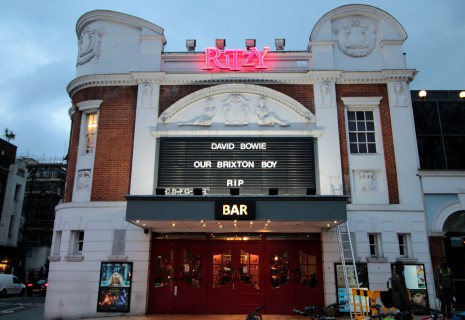 Eden Harper would like to join the many stars from the world of entertainment in paying tribute to music genius and former Brixton resident David Bowie, whose death from cancer was announced earlier today (Monday 11 January). 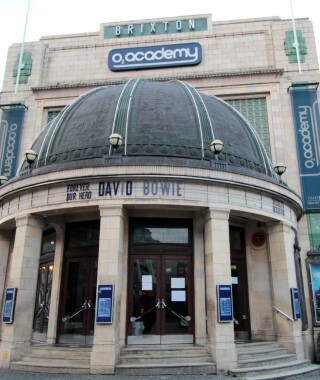 Bowie, who was born in Brixton on 8 January 1947, had a career lasting more than five decades after changing his name from David Jones to avoid confusion with Davy Jones of The Monkees. David Bowie released his self-titled debut album in 1967 and went on to enjoy hits with Space Oddity, Ziggy Stardust, Ashes To Ashes and Let’s Dance. Madonna, Gene Simmons, Florence Welch, Kanye West and US band The Pixies have all used Twitter to celebrate Bowie’s influence on their work. Formula 1 world champion Lewis Hamilton described Bowie as “one of the greatest”. Eden Harper echoes those sentiments. RIP David Bowie.